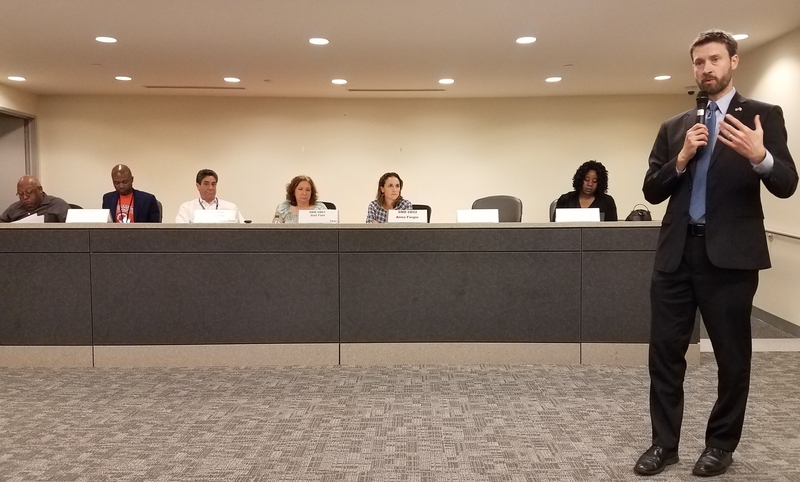 At its regular November Commission meeting this past​ Wednesday, ​ANC6B voted to support a restaurant liquor license and a controversial settlement agreement for Bayou Bakery – over the objections of nearby residents and a minority of commissioners. 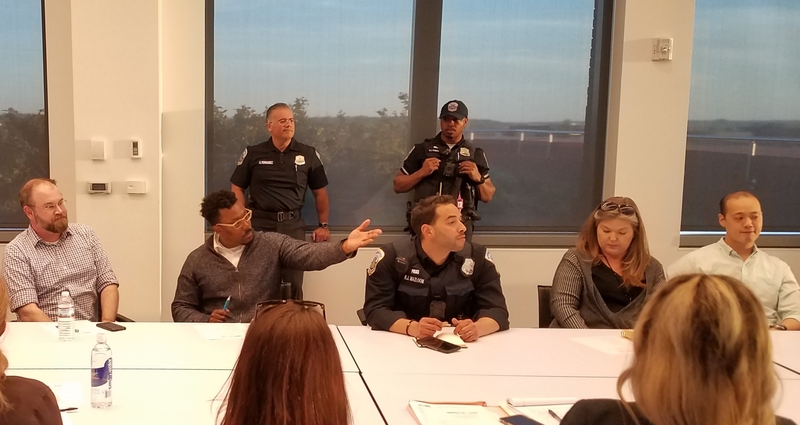 The agreement was made public at the meeting for the first time at Wednesday night’s meeting, and some neighbors and ANC commissioners wanted to delay consideration for one month in order​ to explore how to ​best ​mitigate the impact of noise, trash, and rodents associated with the restaurant. These issues had been initially addressed in a draft of a proposed settlement agreement by Commissioner Kirsten Oldenburg, in whose single member district the Hill Center lays. That settlement agreement was made public at the ANC’s Alcohol Beverage Control Committee (ABC) meeting last Thursday​, ​November 6. The draft asked for inside trash storage and strict compliance with odor regulations, even if that meant architectural improvements to the property. 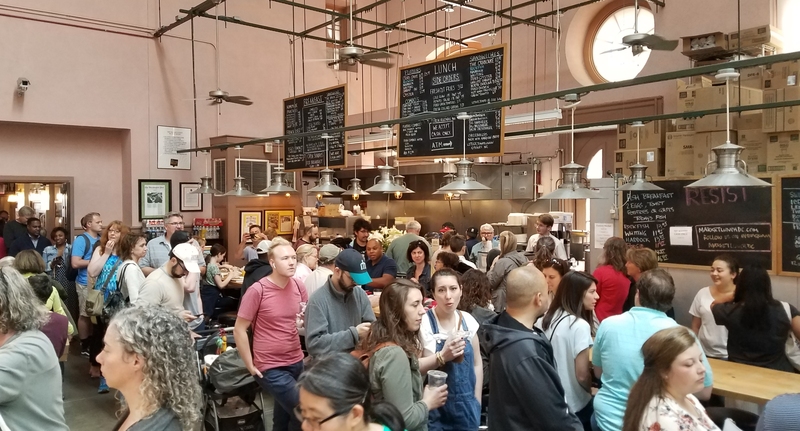 The proposed agreement also set an 11:00pm cutoff for consumption of alcohol, instead of the 10:00pm time ​listed​ by Hill Center on its website when it announced the leasing of the Carriage House to Bayou Bakery.​ ​Discussion at the ABC Committee meeting was reported to be intense. The committee did not come to any resolution regarding the language and voted 4 – 0 to forward the liquor license application to the full ANC without a recommendation for action. Between that ABC meeting and the ANC meeting the following Wednesday night, negotiations between Oldenburg and Hill Center representatives produced a new, weaker agreement effectively endorsing ​a less encumbered license and​ obligating Bayou Bakery only try their best to ​mitigate the noise, odor, and trash problems. ​For example, language in the original draft asking the applicant to agree to a vent-less Pollution Control Unit (PCU) – as are standard in Yards Park – was eliminated because the applicant wants to increase the kitchen’s frying capacity to 10% of operation​ and asserts that this precludes use of a​ vent-less devices. The request for inside trash storage also fell away. The revised settlement agreement was unveiled to the public and to the stakeholders as the ANC took up the license at Wednesday night’s meeting. Commissioner Oldenburg explained the late unveiling by noting that “conversations were taking place up until 1:00pm today.” ​ As neighbors scrambled to get a copy and read through it in real time, Guy Martin, Chair of the Hill Center Foundation, offered remarks in ​support​ of​ the revised agreement, saying, in effect, he and others had “worked so hard for so long” to make Hill Center a success that the liquor license deserved to be moved forward without delay –​ and​ that the best guarantee of Bayou’s operational standards was the quality of the Hill Center as a historical institution. 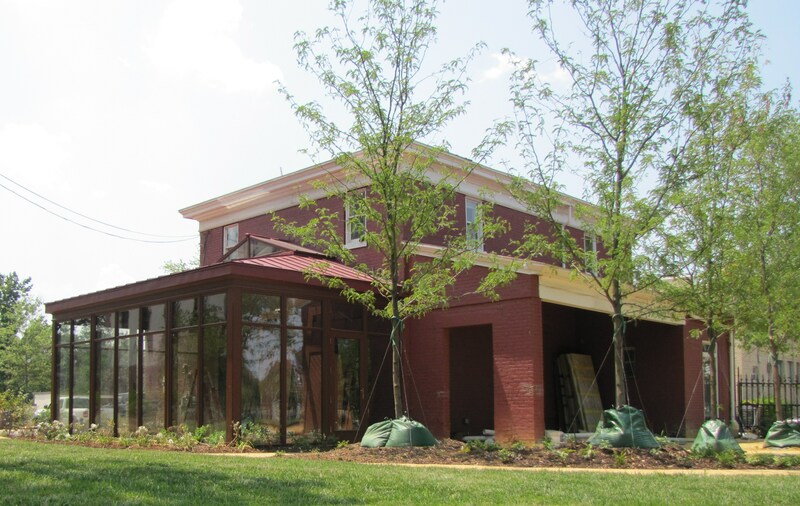 The approval amounted to a setback for the ANC and neighbors’ unofficial policy of requiring best operating procedures for any new restaurant on Barracks Row. 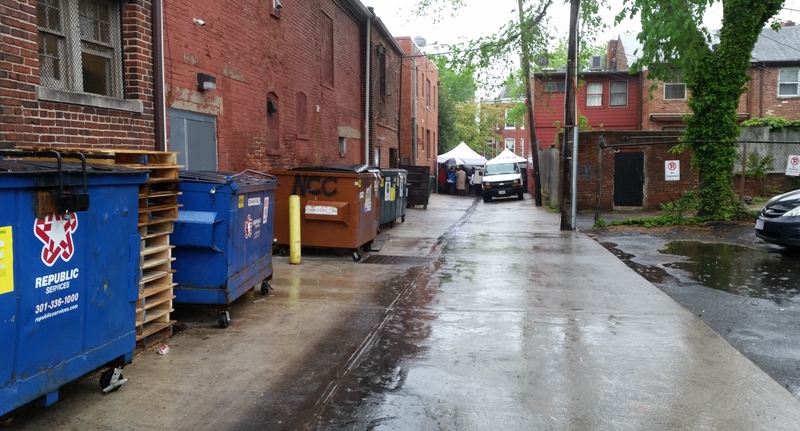 Neighbors of Barracks Row had pressed for and ultimately got Chipotle, Medium Rare, and the incoming & Pizza to install PCU – “scrubbers” – to remove odors from kitchen exhaust and to agree to use best practices standards for roof top mechanical noise control and trash storage. 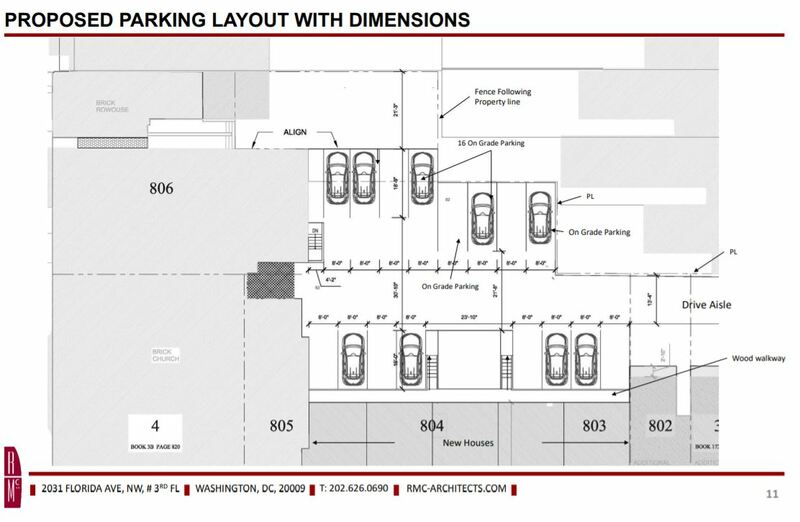 They had also successfully gotten Stanton Development’s Ken Golding to go back to the drawing board to accommodate inside trash storage in a new restaurant proposed for 7th Street near Eastern Market. Bayou/Hill Center would agree to none of these. In the end, a majority of the commission agreed with Chair Brian Flahaven’s assertion that the license would be up for renewal in two years and that any problems that might emerge could be addressed at that point. Afterward, neighbors expressed disappointment that a delay could not be achieved, noting that these issues will be more easily addressed pre-build out than after the fact. Once elected, the elected are deaf to tax-paying residents in their district. Essentially, the Bayou Bakery will now be permitted to externalize the costs of odor and rat control. Thoses costs will be paid by the nearby residents. It is baffling why the Hill Center continues to act like a bully on the playground, pushing nearby neighbors around as if their quality of life concerns are trivial. Why squander all the good will that people want to feel toward the Hill Center by pulling dumb stunts like this? Very disappointing and feckless. 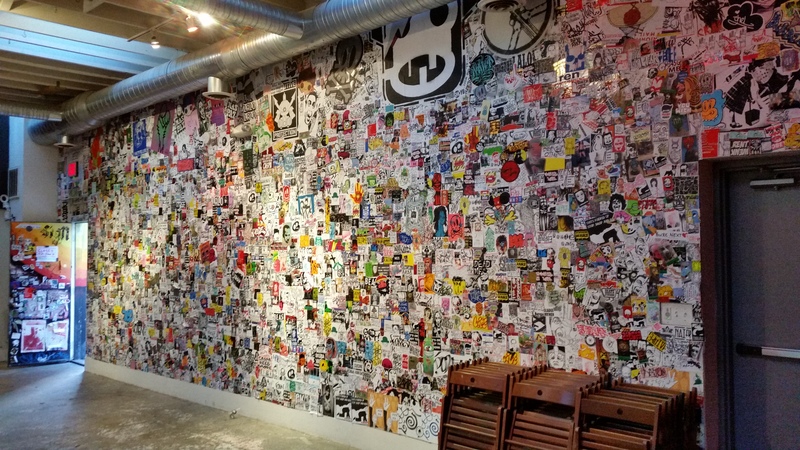 Good luck imposing best practices on other establishments, including those on Barracks Row.